Joe Hinshaw is a senior at BBHS and a new addition to the Miter's reporting staff. In his free time, he enjoys cheering on the Braves, whether it be soccer, basketball, football, or cross country. Some of his other interests include hiking in the Pacific Northwest and watching Netflix documentaries. He typically stays informed through news outlets such as CNN, Vox and The Seattle Times. 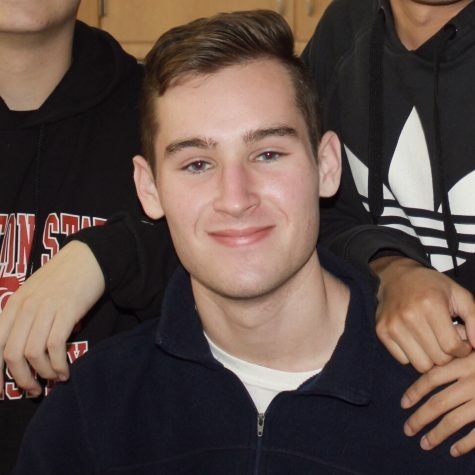 He's excited to be a part of this year's Miter staff and looks forward to broadening his experience in the field of journalism and becoming more connected within the Bishop Blanchet community.